Quartz Grains, offered by us, are milky white in color. Moreover, our Quartz Grains are free from any kind of impurities. 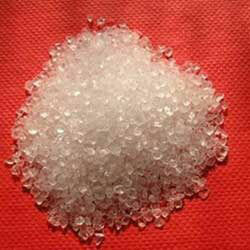 We provide Quartz Grains that are available in exact size as per requirements of the customers. Quartz Grains that we provide are of high quality with 99% silica content & are free from iron contaminants. We offer quality-tested Quartz Grains at reasonable rates.